Hurricanes – don’t throw caution to the wind! As we celebrate the summer solstice we also enter hurricane season. If you’re buying a home in Florida, you need to check your insurance and take precautions. We are facing an “about average” hurricane season this year, with two active storm systems in action right now: Bret in the southern Caribbean and Cindy approaching the Texas-Louisiana border. 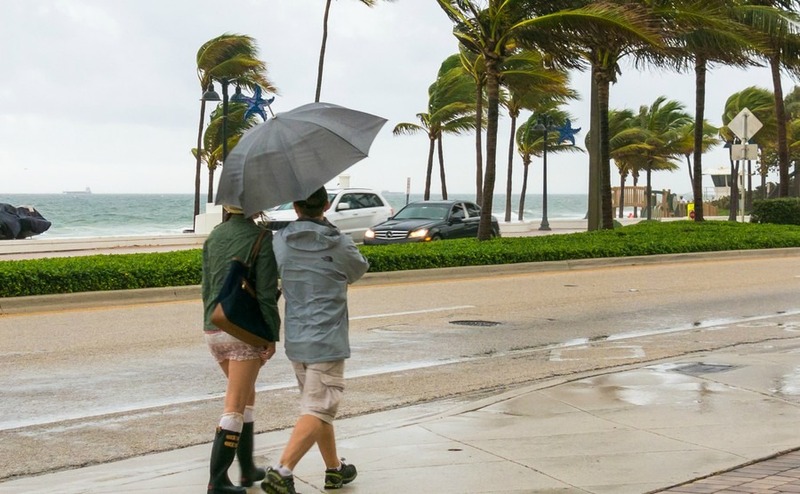 Hurricanes are a reality for many homeowners in Florida, particularly those with beach pads along the Sunshine State’s coastline, so being ready for them and having adequate insurance is a must. The good news is that most communities in the USA, including Florida, have learnt how to manage living in an area that gets hit by hurricanes or other severe weather conditions. Dealing with them is a way of life and local residents know what precautions to take and how to minimise any effects. The inland areas of Central Florida are less prone – but not immune – to hurricanes compared to coastal resorts in the south-east and south-west of the state. 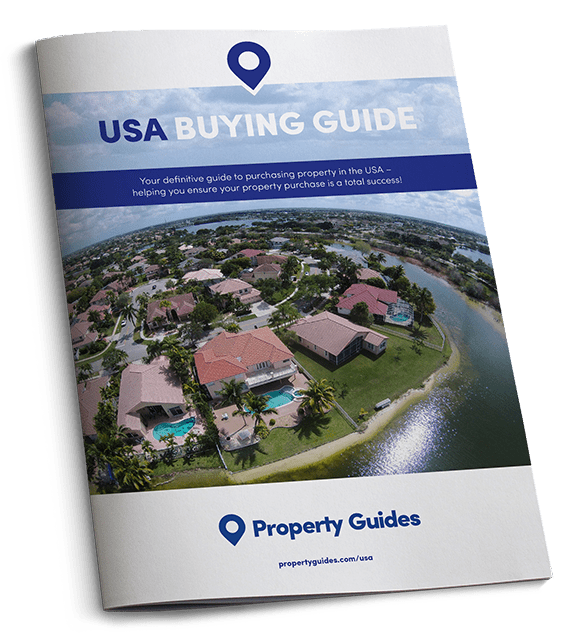 In a report by US home insurer HomeInsurance.com, Orlando was ranked the second safest city in Florida in terms of possibility of being hit by a hurricane, with the popular second home area of Kissimmee in fourth place. Your first question might be when to expect a hurricane in Florida. Generally, hurricane season is June 1st to end of November each year. But as you’d expect, global weather patterns have a mind of their own and this isn’t always the case. Only this year, for example, Tropical Storm Arlene struck in April. On Florida’s Gulf Coast, peak hurricane season is generally from mid-August to mid-September, when the Gulf of Mexico waters are nice and warm and provide fuel for passing storms. There are indicators that help experts judge when a hurricane is on its way. One is something called the Intertropical Convergence Zone, best described as a shifting belt around the globe where winds in the Southern Hemisphere meet winds in the Northern Hemisphere. Typically, around late July and early August, the zone moves far enough north to create a path for hurricanes to spin off the coast of Africa toward the United States. Once it gets above 11 degrees latitude, there’s no stopping them. One other thing experts measure is dust from the Sahara Desert carried in the air across the Atlantic! In terms of insurance, check you have a policy that covers you for hurricane damage, including repair or rebuild of the building’s structure, the contents of your property, and your living expenses in the case of having to live somewhere else temporarily. Speak to an established local insurance broker to double-check things. If you own a condo within a community, as is typical in beach destinations, you should first check with the community’s management and see what the general building insurance covers. Condo owners are often under the wrong impression that their community’s insurance will cover their individual needs, such as contents. If your condo’s insurance doesn’t provide the coverage you need, get an individual policy that does. If you have a mortgage, you will be required to have insurance that at least covers repayment of the loan, but this may not cover your personal things or any equity that has grown with the property. • Find out if you live in a storm surge hurricane evacuation zone or if you’re in a home that would be unsafe during a hurricane. If you are, figure out where you’d go and how to get there if told to evacuate. You do not need to travel hundreds of miles. Identify someone, perhaps a friend or relative who doesn’t live in a zone or unsafe home, and work it out with them to use their home as an evacuation destination. • Secure loose rain gutters and downspouts and clear any clogged areas or debris to prevent water damage.